ABBOTSFORD, BC – Ravens Brewing has announced an early return for this year’s edition of a popular winter seasonal. Conditioned with Cacao Nibs, rich silky dark chocolate flavours are at the forefront of this robust porter. With hints of vanilla, a creamy and decadent malt body makes this porter a delicious, grown up version of a winter treat. 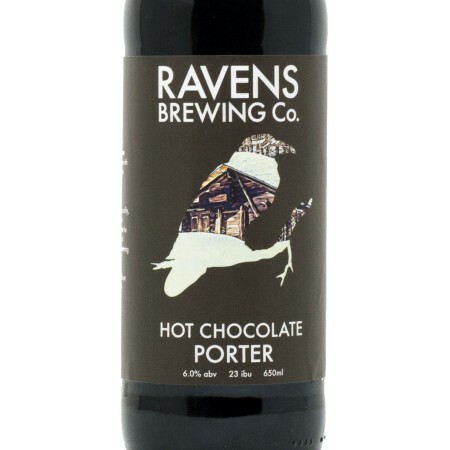 Hot Chocolate Porter will be available this Friday October 26th in 650 ml bottles and on tap at Ravens, with distribution to local liquor stores to follow soon after.